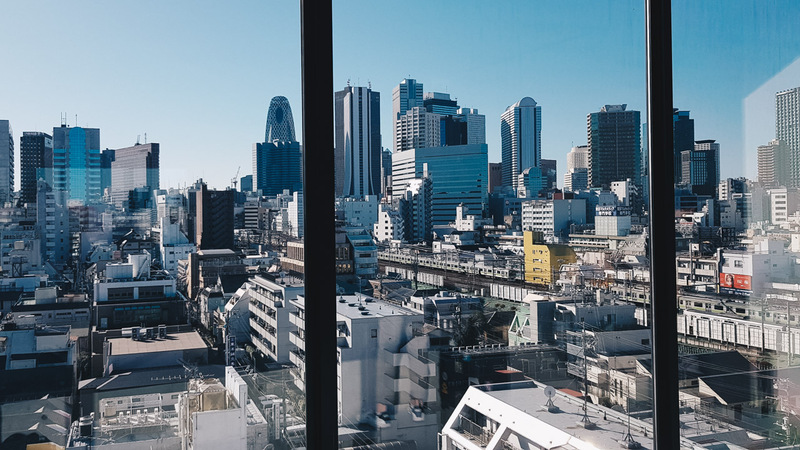 I just got back from my second trip to Japan and there is so much that I’m excited to share with you! I’m starting with the very last thing we did in Tokyo. 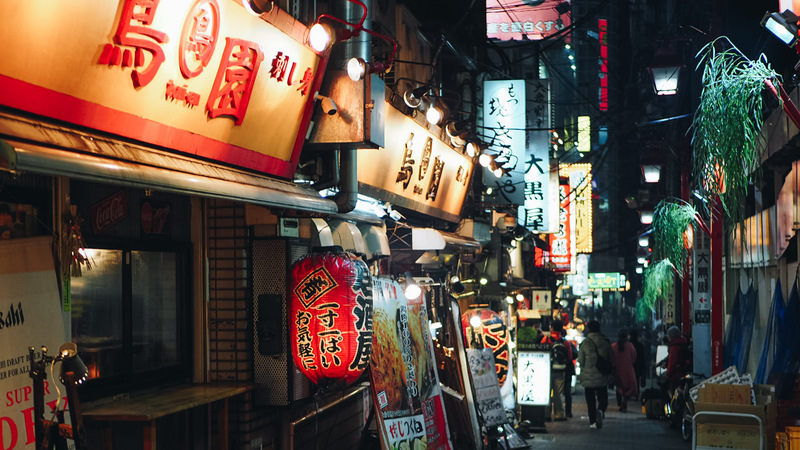 Every traveller will have some sort of Japan bucket list, with things like a karaoke night, a sushi breakfast, eating live octopus or driving a go-kart around Tokyo. 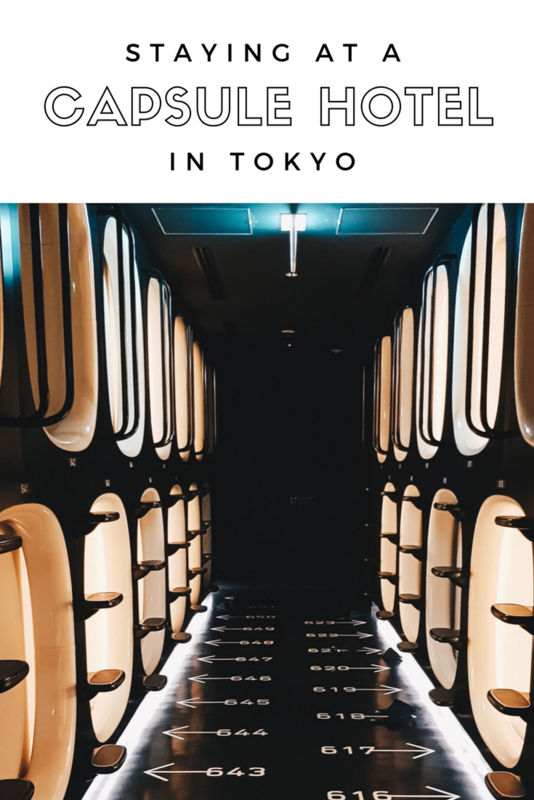 Sleeping in a capsule hotel was one of the many things on my list! Although this is definitely a budget-friendly option, it has become very popular for tourists as an experience in its own right. 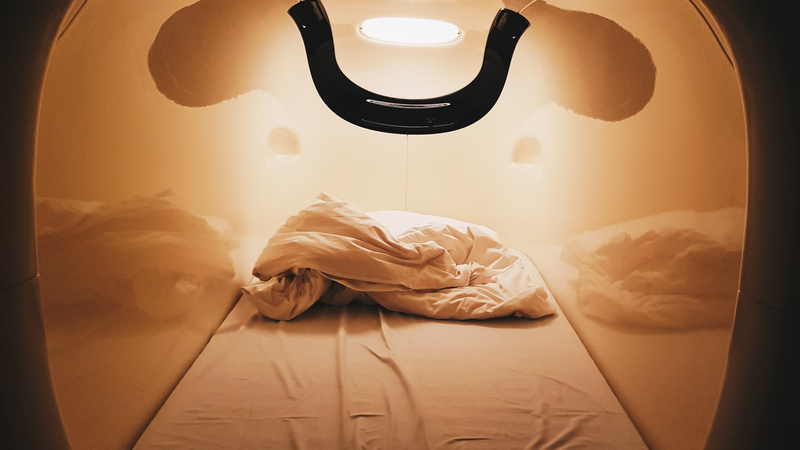 When planning our trip to Japan I knew I wanted to experience a capsule (or pod) hotel for one night, so I researched all I could find on Booking.com and found nine hours. It looked really cool and modern and its Shinjuku location seemed perfect for our last night in Tokyo. This is all specific to nine hours but a lot will apply to most other capsule hotels as well. 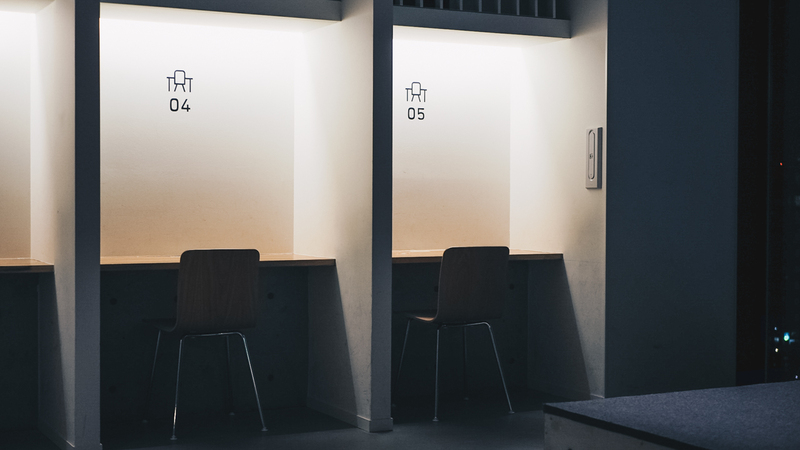 Many capsule hotels will be male only, but nine hours is a mixed-gender hotel. One thing that my boyfriend and I were aware of before going is that they have separate floors (and lifts) for men and women. For one night, at the end of our trip, it wasn’t a big deal though. 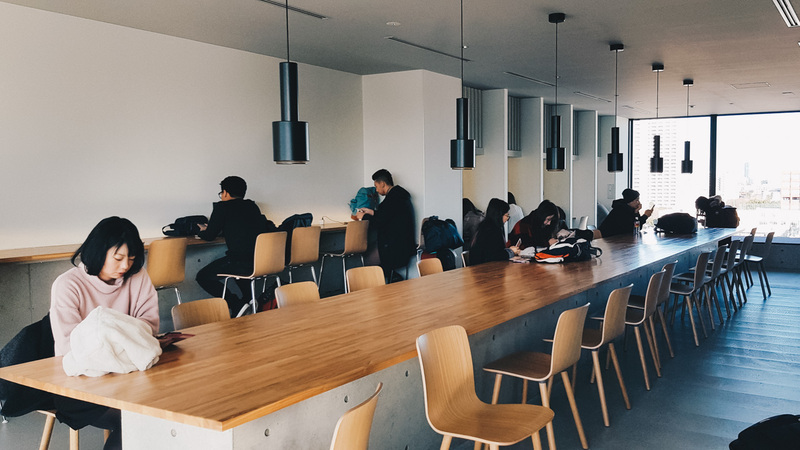 There is a common area on the 8th floor behind reception where you can hang out together, but it’s not the most lively of spaces. If you’re travelling as a couple and really want to stay together, Kiba Hotel offers double capsules – it just isn’t quite as nice and modern as nine hours. Check in begins at 1pm and you have to check out at 10am every day. Even if you have planned to stay several days you will have to check out, check in, pay, and change pod every day. When checking in you receive a bag with a towel, toothbrush, toothpaste, pyjamas, and slippers. 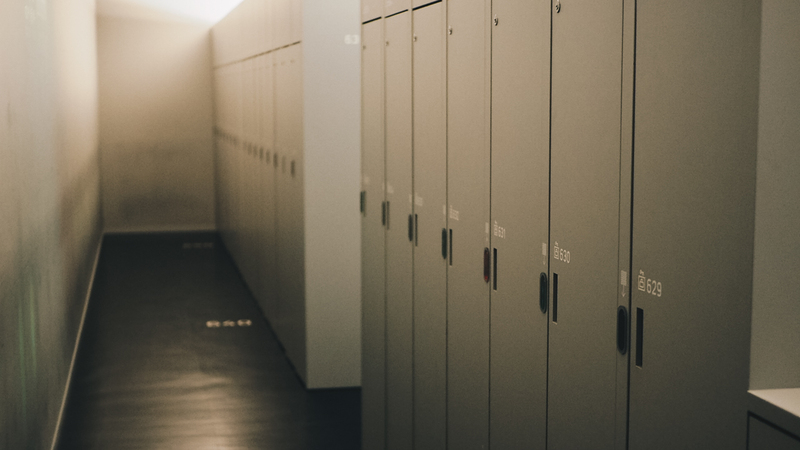 You don’t get much space in your pod so you have to keep all of your things in a locker. I had a big suitcase and it (just about) fit in the locker I was provided at nine hours. I hadn’t prepared for the night so I had to open the suitcase to get what I needed – don’t do that! Definitely pack a small overnight bag or at least make it easy to find everything you’re going to need. I found the bed to be comfortable and there was enough space to sit up. There’s a light and a plug to charge your phone and that’s about it! You can’t lock it so don’t leave any valuables unattended. The only thing that really bothered us is the sound of snoring, people coming back late at night, and alarms ringing multiple times early in the morning. I recommend ear plugs! 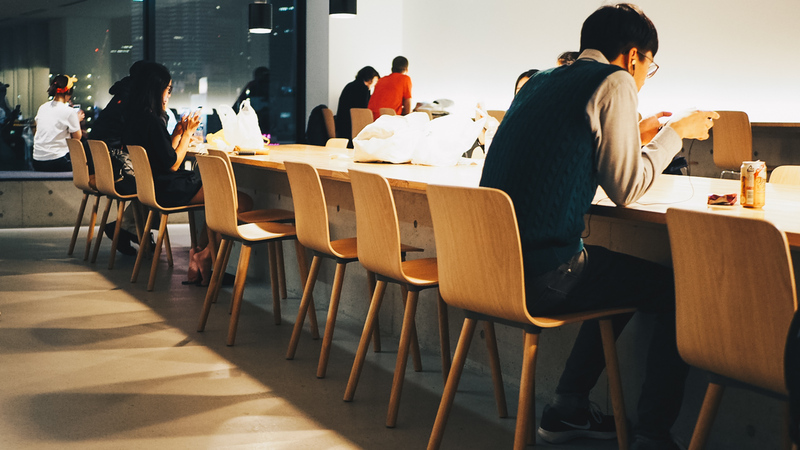 The pod areas are for sleep only and are otherwise silent, so if you’re travelling with friends or want to use your phone, I suggest that you hang out in the common area or a local bar until you are ready to sleep. Toilets are on the same floor as the capsules but the showers are on a different floor. I found the showers to be very clean, stocked with soap, shampoo and conditioner, and there were enough of them that nobody had to wait. There were plenty of sinks and mirrors for the girls to use, and hairdryers were available. There are no food or drink facilities at nine hours so you’ll have to bring your own water. We made the mistake of assuming there would be some kind of vending machine there! Eating or drinking in the pods is not allowed. 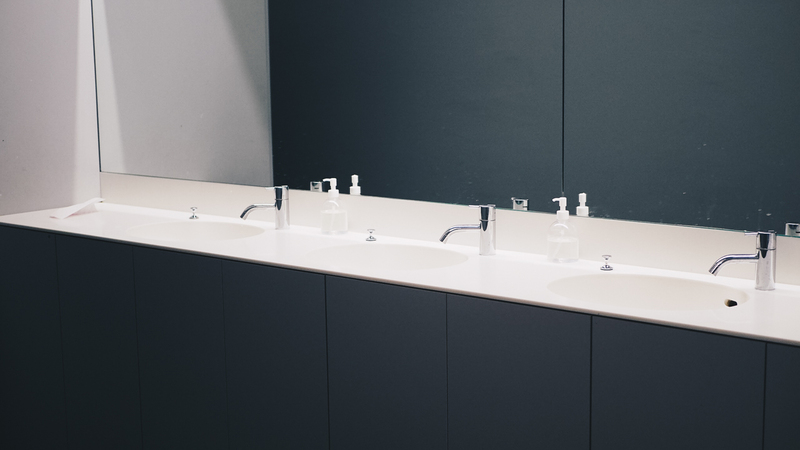 In the washing areas you tend to hear strange slurping sounds as people get a last drop of water from the tap before bed… I’d recommend keeping a bottle in your locker. The Shinjuku-North location was great for us. The area around the hotel seems to be a kind of Korea town filled with K-pop shops and Korean barbecue restaurants. 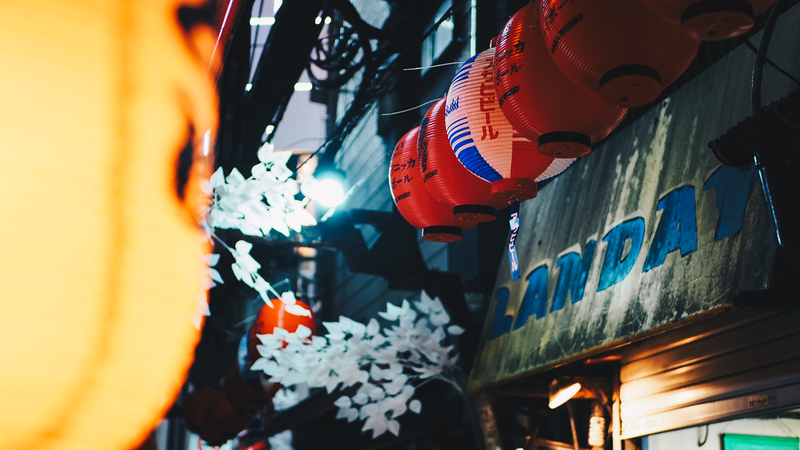 It’s a very short walk to Shin-Ōkubo station aand about a 15 minute walk to the famous Shinjuku neighbourhood with its bright lights, games arcades and buzzing nightlife. I recommend going to Omoide Yokochō alley for a yakitori dinner before having a drink in the Golden Gai area. It was a fun experience and it’s really convenient for solo budget travellers. 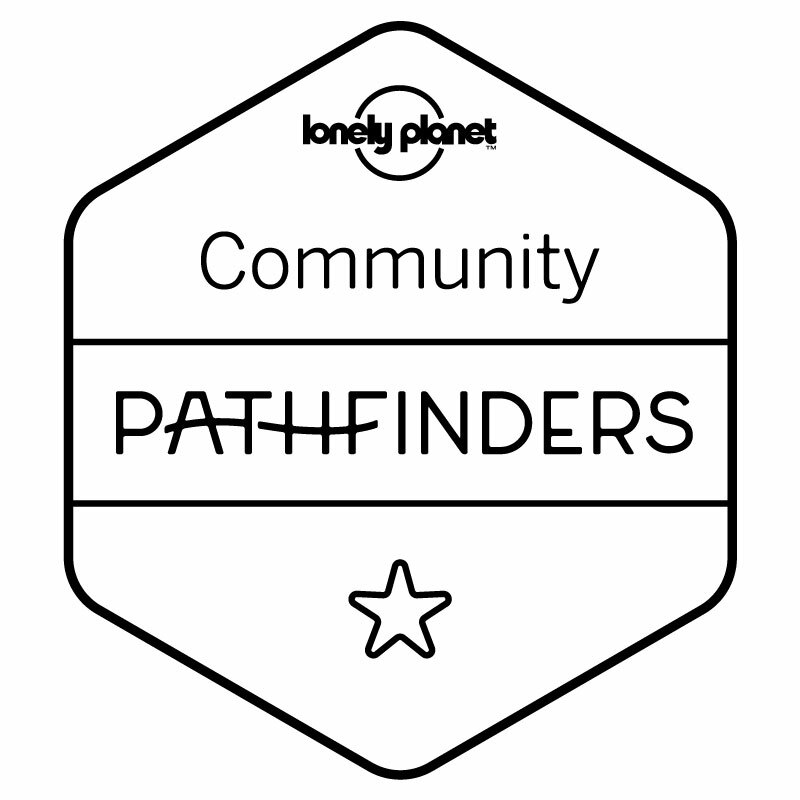 However if you’re looking for a more social experience with an on-site bar or an opportunity to make friends, then I think a hostel would be better. 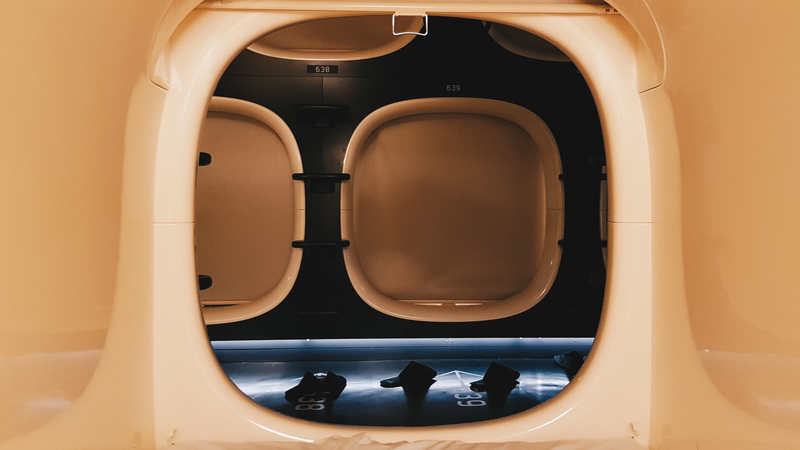 Capsule hotels are far more functional and really just provide a place to sleep – one of my Japanese friends regularly uses First Cabin after a late night at the office. 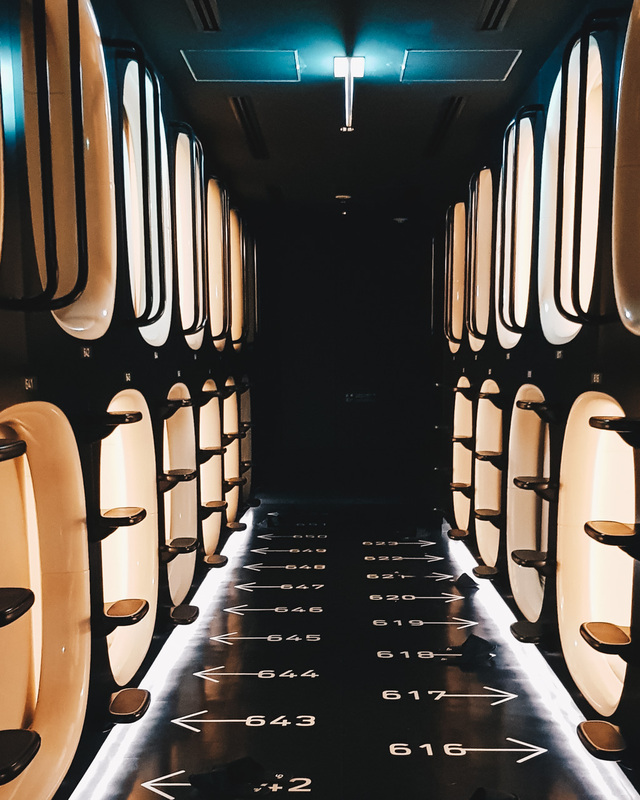 Would I stay at a capsule hotel again? No. Would I recommend staying at one? Yes! – if only for the experience and photos. 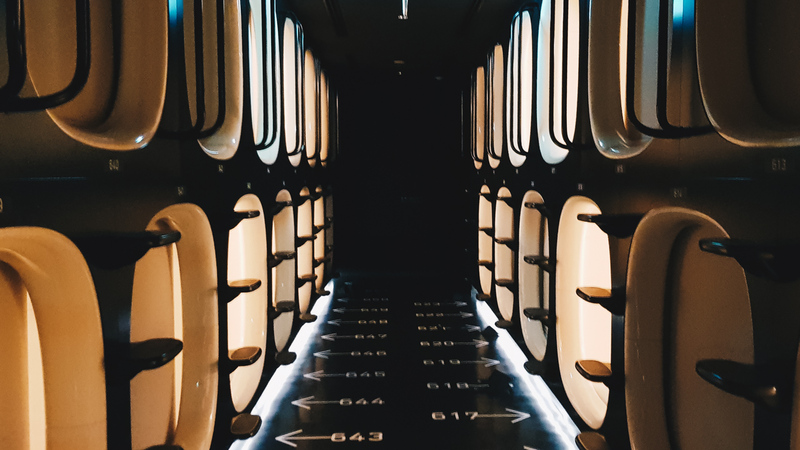 Would you stay at a capsule hotel?